Happy Friday! 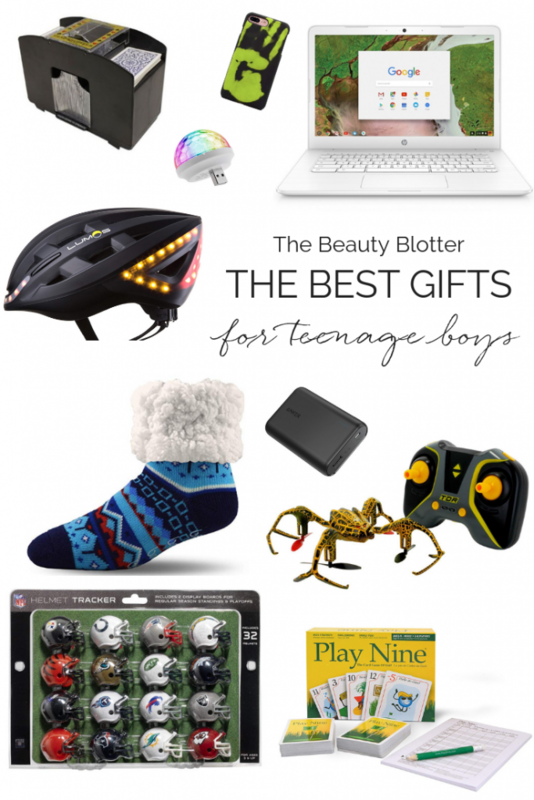 I am wrapping up the week with my gift guides for teenagers. 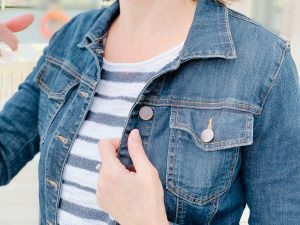 They can truly be so hard to shop for, but I have rounded up a few things that are sure to please any young adult in your life. I did categorize them into boys and girls, but there are some that work for every gender and age, so make sure you take a look at both. For more inspiration, feel free to take a look at last years guide. There are some great ideas on there as well. If you are donating toys this year, I would kindly encourage you to consider purchasing something for an older child between the ages of 12-17. These older children are often overlooked and they deserve a nice holiday just as much as everyone else. 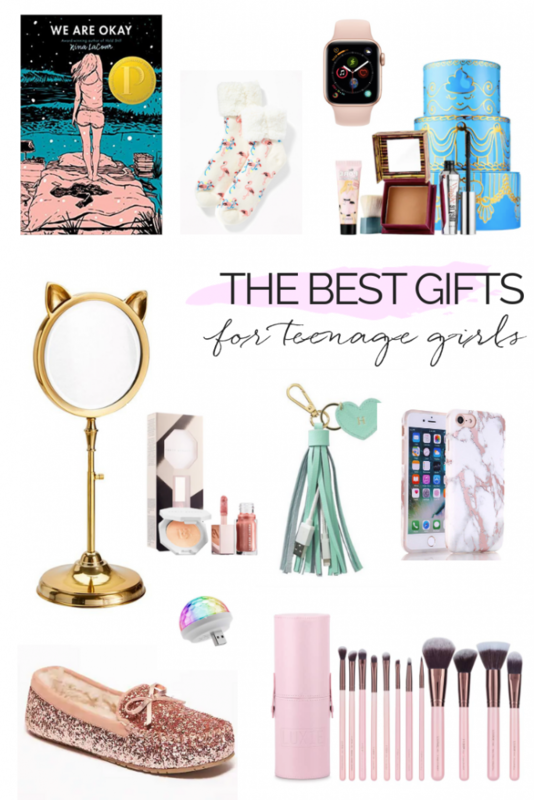 I have included some gifts that are not too expensive that are sure to make any teenager happy. Thank you for your kindness this holiday season. 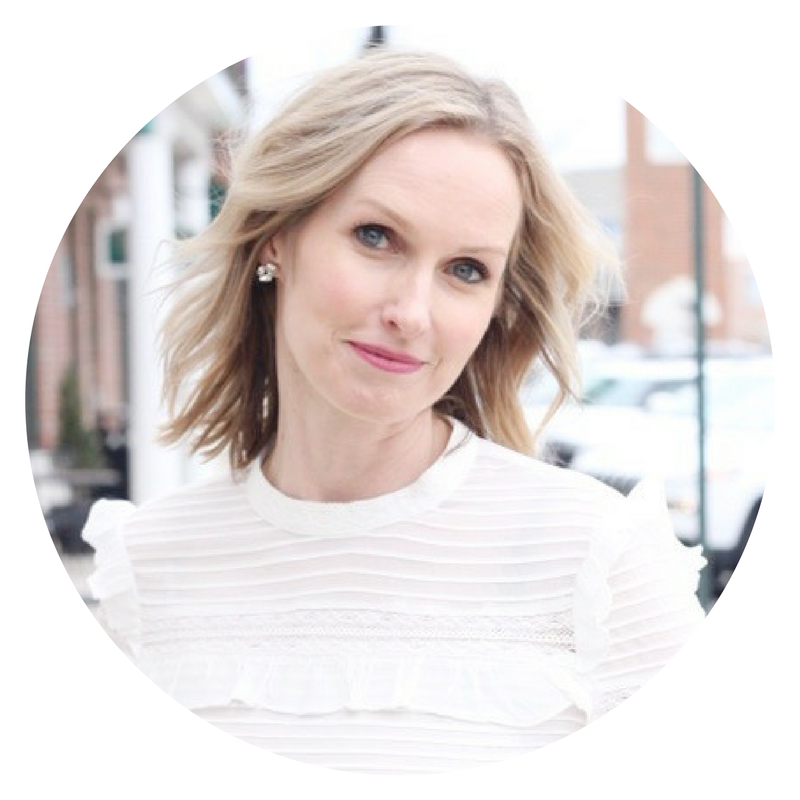 I love what I do and only recommend products I truly enjoy and I think you will too. That being said, this post contains affiliate links, which means, If you choose to purchase products through the links below, I will receive a small commission. 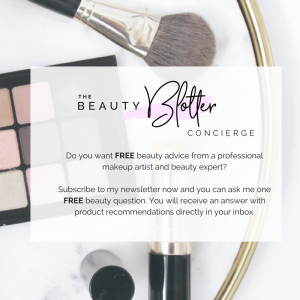 It does not cost you anything extra, but helps support my blog and lets me keep bringing you relevant content. Thank you for supporting what I love to do. It really means so much to me. ELECTRONIC CARD SHUFFLER// We play a lot of card games as a family. Honestly, I added this to my cart last year, because I needed to spend an extra $10.00 to get free shipping. It was one of the best gifts ever. It works like a charm and even little ones can do it. Shuffling the cards went from a chore to the best part of the game. COLOR CHANGING PHONE CASE// My younger son is finally getting his first phone for his 13th birthday and he picked this out. I thought it looked super fun and makes a great stocking stuffer. PORTABLE DISCO LIGHT// Another fun stocking stuffer for boys and girls alike. This portable light will plug into any outlet, or even the bottom of your phone for a party anywhere you go. CHROMEBOOK// This Chrome book is a great value for the money and at a great price until tomorrow at Target. Both of my kids do all of their homework via google classroom, so this is almost a necessity for them and the size is great for toting anywhere. Bonus, it has a touchscreen. I’ll take 2, please. SMART BIKE HELMET// This helmet is not cheap, but you can’t put a price on safety, right!? The battery lasts up to 6 hours and and has a touch activated turn signal. It will glow bright red if the bike comes to a full stop. This is a great gift for anyone who loves to bike. PUDDUS SOCKS// Another cozy hit with my kids. They keep feet warm and toasty and have grips on the bottom so they won’t slip. My son got these last week and wears them non stop when he is at home. BATTERY CHARGING PACK// With this portable power bank, your kids will never have the excuse their phone died. It is one of the lightest and smallest battery packs on the market. STUNT DRONE// Incredibly fun stunt drone that can do inverted flight, 180 degree flips, 3D 360 rolls, tornado stunts, book flips, and triple flips. The simple one-key design makes it easier than ever for beginners to perform tricks while in the air. Great price too! FOOTBALL HELMET PLAYOFF TRACKER// This is a great gift for any football lover in your family. My husband had one of these as a kid and talks about it often. Includes 2 backing boards to track standings and playoffs. PLAY NINE CARD GAME// Don’t let the name fool you. This game is fun for the whole family and super easy to learn. You don’t have to know golf to play this. My husband picked this up for the kids on a whim last year and it is one of our most played games. Everyone loves it. WE ARE OKAY// An achingly beautiful novel about grief and the enduring power of friendship, We Are Okay is an acclaimed best book of the year! FLAMINGO SHERPA SOCKS//Who can resist Christmas flamingoes? Not me. Soft and cozy and super cute, these make a great stocking suffer. APPLE SMART WATCH// Not only is this a very practical gift, it helps to keep your kids safe. You may not always have your phone on hand, but this watch can be a lifesaver in emergencies. I have heard so many stories where people have been able to get help in car wrecks and other dire situations only because they were wearing an apple watch. The pink wrist band makes it so girly and fun. GOODIE GODDIE GORGEOUS FACE SET// I get so many questions about makeup for teenage girls. Young girls don’t need a lot, but makeup is so fun! This is a great compromise. It lets them experiment with good quality products that are not over-the top and work for anyone. This is a great value as well. KITTY DESKTOP MAKEUP MIRROR// If you are going to play with makeup, you need a good mirror. This one is an adorable addition to any vanity. I am thinking, I can pull it off, no? FENTY MINI LIP & FACE SET// Another great little makeup set that lets them indulge without looking too made up. This is a beautiful champagne luminizer for the face that can double as eyeshadow, and the sheer gloss flatters any skin tone and adds just a touch of color and shine. Perfection for young girls. USB LEATHER TASSLE KEYCHAIN// So adorable, this key chain can be personalized and comes in a bunch of colors. Perfect for charing your devices on the go. MARBLE PHONE CASE// Pretty self explanatory. This is a very pretty phone case and the price is right. ROSE GOLD SPARKLE SLIPPERS// I just ordered these for myself. They are so fun and sparkly and are lined with sherpa to keep your tootsies warm. Also come in silver. PORTABLE DISCO LIGHT//Another fun stocking stuffer for boys and girls alike. This portable light will plug into any outlet, or even the bottom of your phone for a party anywhere you go. Ok, there you have it. I hope this is helpful and you find some things you and your teenagers will love. 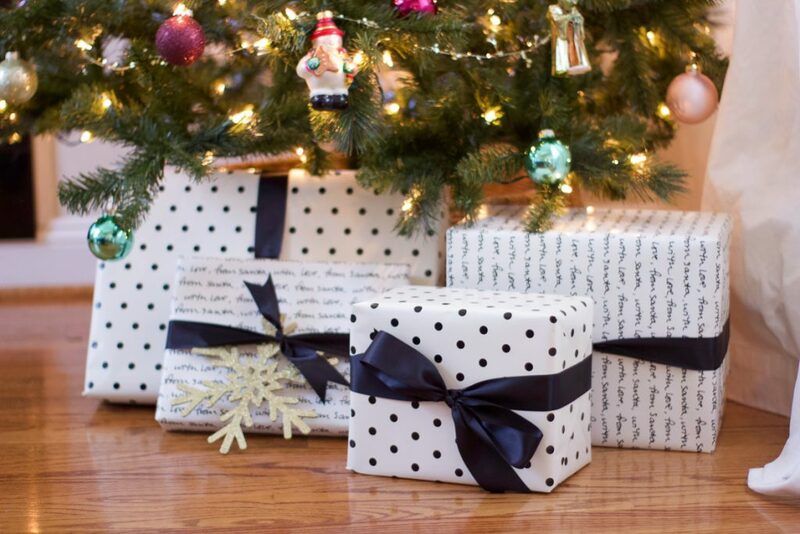 The best beauty gifts and stocking stuffers are coming to the blog next week.